Are you all playing Zelda: Breath of the Wild? How do you even have time to read this? Well, I’m glad you took a break from crafting floating rafts to read some news with me! Have you watched Logan? Are you caught up on Riverdale? (It’s been renewed for a second season.) What? 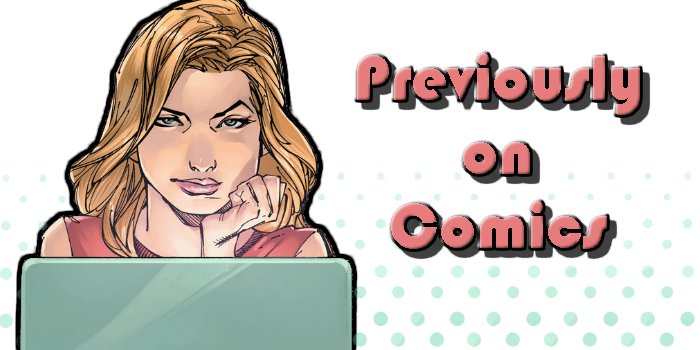 I’m supposed to tell you about comic news? Well, those are pretty close. Anyway! I tore myself away from the screens to collect the news you need! Oh, hello there, remember me, resident Dark Tower obsessed fan? 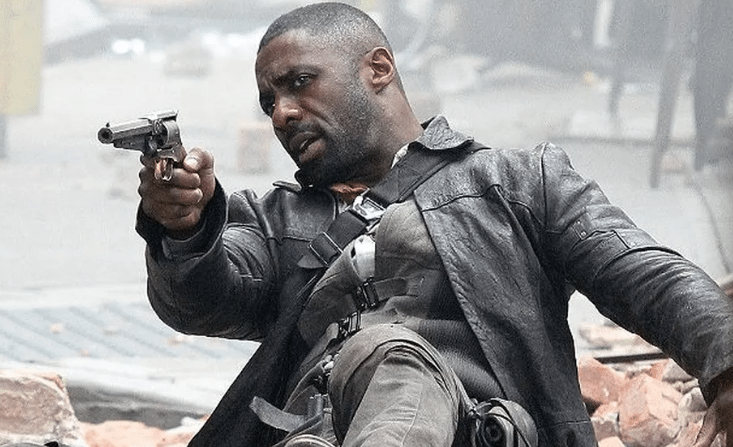 Well, here I am to bring you more tiny morsels about the upcoming Dark Tower movie. I know you’re all desperate for any news you could possibly get about this film, like, maybe the trailer, but I’ll do what I can.